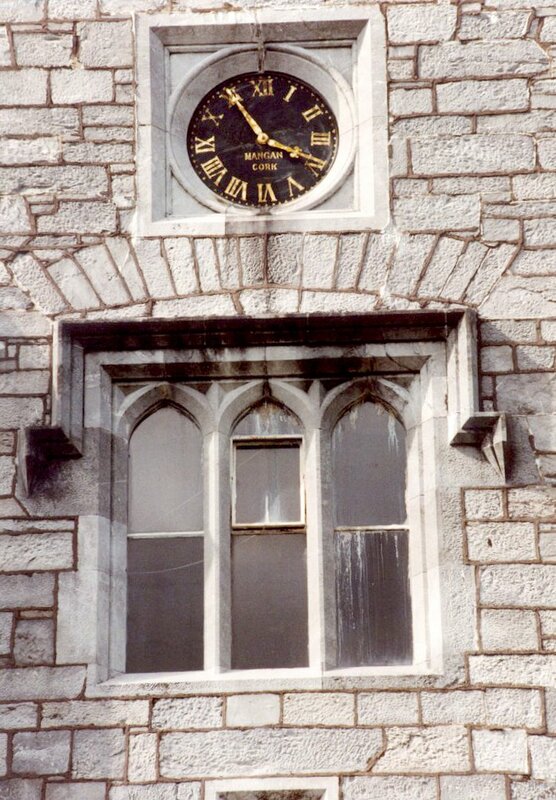 The work included full restoration of the clock tower which had not been altered or repaired since it was first built. 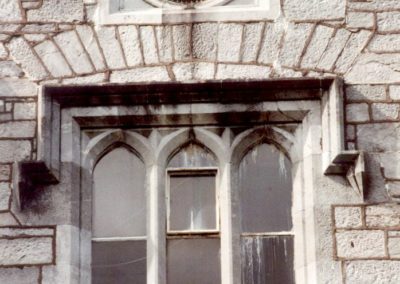 The first and second floors were remodeled and converted to interview rooms for senior staff. 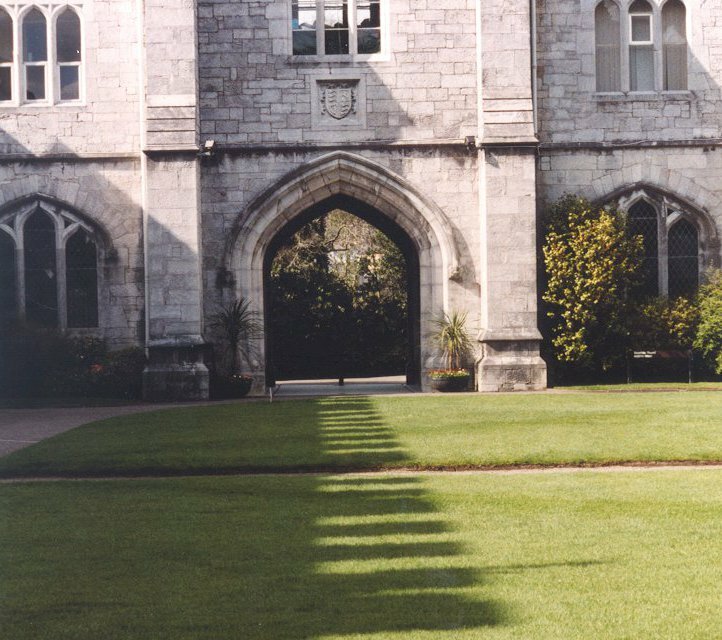 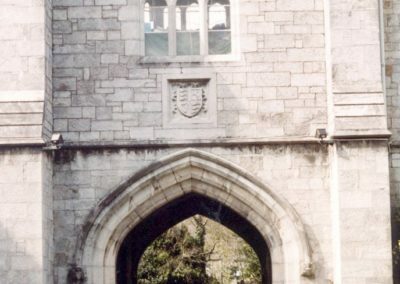 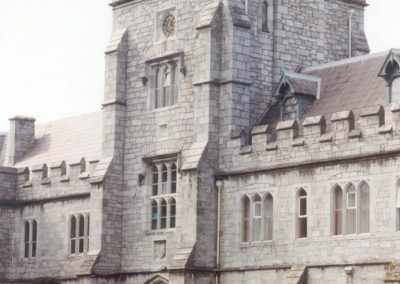 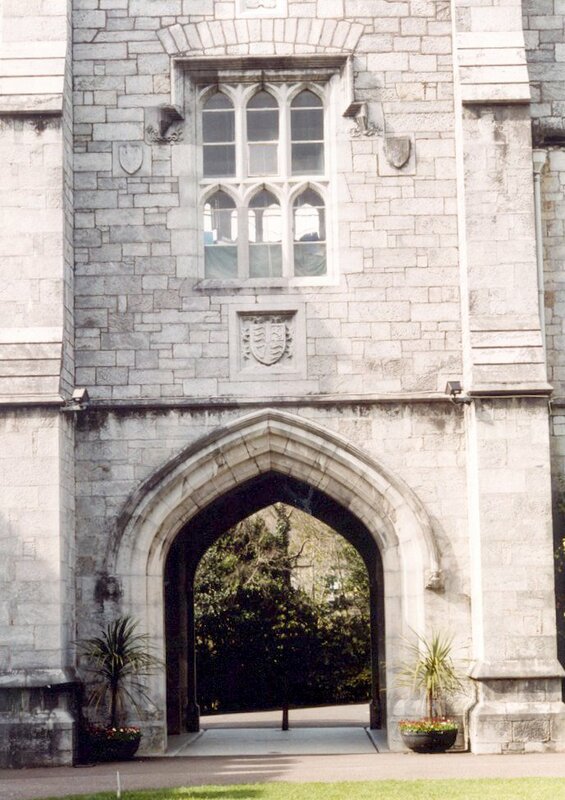 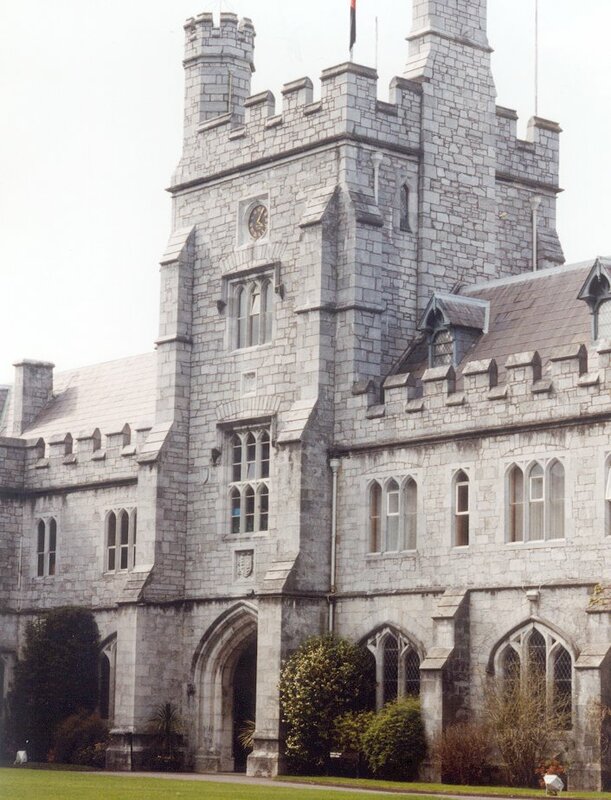 FMP Architects also advised UCC on accessibility and fire protection to the Quadrangle building. 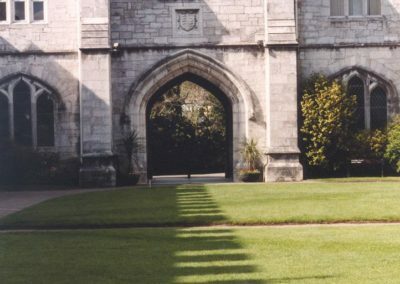 The clock tower and the quadrangle building are both protected structures.